Dove has released controversial ads in the past and its latest one is accused of being racist. 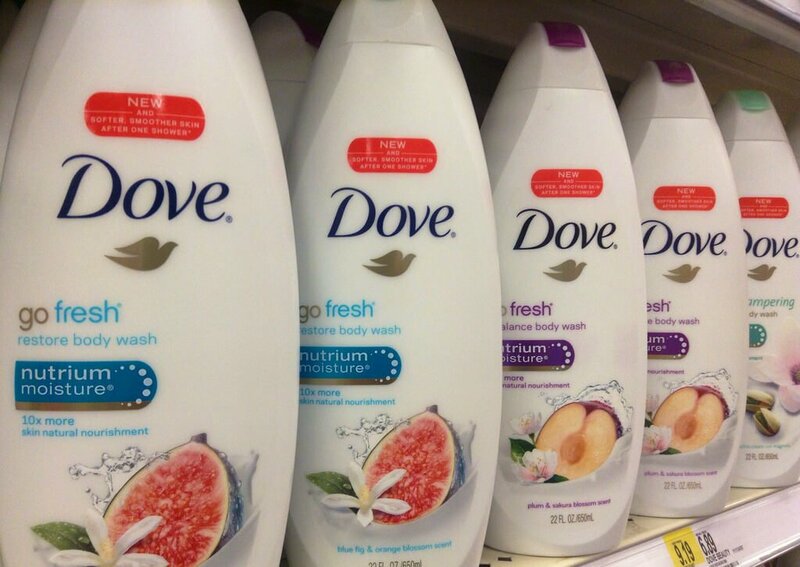 Dove is making waves online and not the good kind as it is in hot water after coming out with a new advertisement that markets a body wash. Last week, the beauty brand posted a three-second clip of a new ad on its U.S. Facebook page. The clip showed a black woman removing her top to reveal a smiling Caucasian woman. 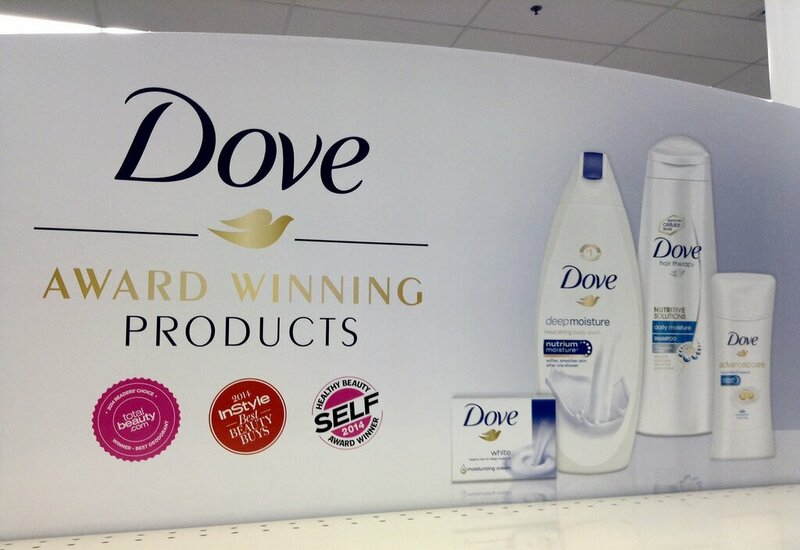 Which part did Dove get wrong? Experts have said that the Dove ad could have bigger consequences because it’s not just tone-deaf, but the messaging seems to go against Dove’s pro-women advocacy. According to Chris Allieri, principal of PR branding and marketing agency Mulberry & Astor called the mistake an “unconscionable” as Dove and its parent company Unilever has for so long professed to embrace women’s “real beauty” by showcasing everyday women in its ads. Meanwhile, branding strategy firm Vivaldi Partners’ CEO Erich Joachimsthaler said that due to the error, Dove just unraveled the entire premise of its campaign saying that the ad undermines the very brand value that it stands for. While Dove has already issued a statement on Facebook admitting that it “missed the mark in thoughtfully representing women of color and we deeply regret the offense that it has caused.” Despite the backlash that Dove received because of the ad, the brand has since taken down the clip but the damage has been done. It’s not just Dove who’s committed the error of unintentionally offending the general public. Pepsi came out with an advertisement that starred Kendall Jenner and people accused the brand of trivializing street protests in the U.S. Nivea also received backlash for its “white is purity” deodorant advertisement as people deemed it to be discriminatory and racially insensitive.